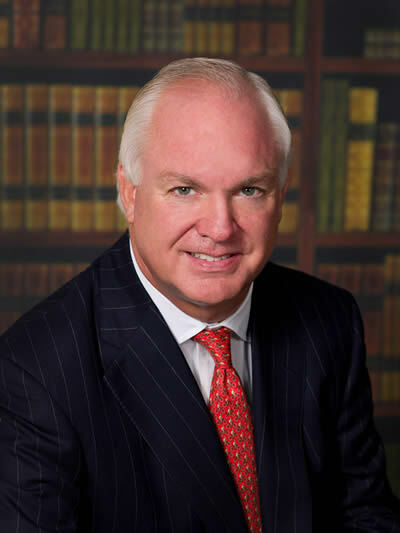 Charles W. Ranson is an arbitration, mediation, pre-litigation case evaluation, and litigation support expert witness for disputes between financial services firms and investors. Please call for a CV. 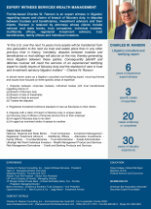 Charles W. Ranson has the real world industry experience in the wealth management segment of banking and finance to provide unbiased insight into complex issues in disputes between financial institutions and investors. Associate member of the American Bar Association. As well as Member of the Securities Experts Roundtable. If you require an expert witness who understands how wealth management firms sell their services, deliver advice, execute transactions and provide fiduciary services, asset management, credit products, derivatives, and sophisticated risk management tools, for more details contact Charles W. Ranson. © 2015-2019 Charles W. Ranson Consulting, Inc.. All Rights Reserverd.